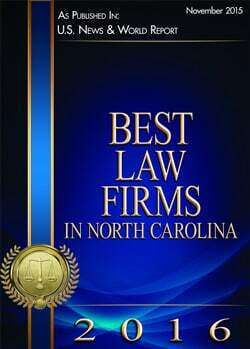 Our clients are best served by assisting them in the prevention of legal problems through careful and thorough advice. When a legal problem does arise, we assist our clients in finding the most practical and cost effective solution. This may or may not include litigation. In or out of court, we vigorously pursue our client’s rights and remedies. The majority of our clients are referred to us by other clients. We pride ourselves on this fact. In this age of television and mass advertising, we still believe the best way to attract and keep clients is by serving them well. All work will be done timely, skillfully, and in the most cost effective manner available. We believe our clients are best served through a relationship of mutual trust and respect. We will strive at all times to maintain that ideal.